We are excited to release the participation paperwork for 2018 Nutcracker! 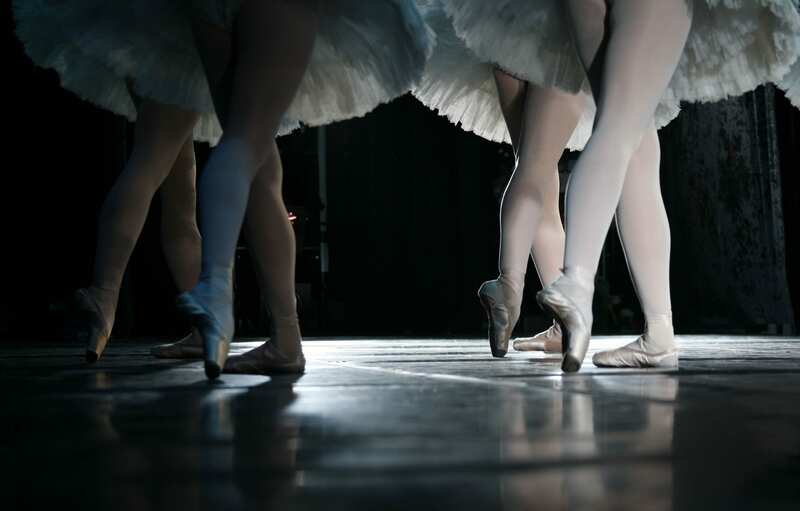 Below you will find a link to the packet your student will receive in their ballet class. It has all the important information on how The Nutcracker works both for your family and the studio. Please read through the packet carefully and either print and sign the bottom of the first page and return it to LBT front desk with the proper costume fee, or sign up through the Parent Portal by finding “The Nutcracker” on the “Events” tab BEFORE September 10th, 2018. We look forward to making this apart of your family tradition! 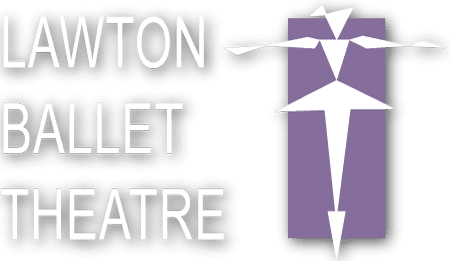 Please read through the packet in its entirety before emailing info@lawtonballet.com with questions.